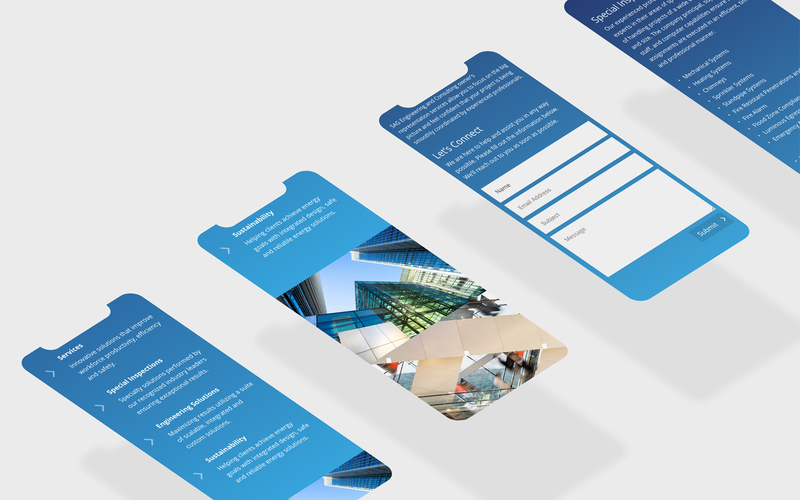 Branding, Identity and Online Content for ViewPoint, a full-service Los Angeles based real estate investment platform committed to executing on value-add opportunities that generate superior returns for investors and partners. 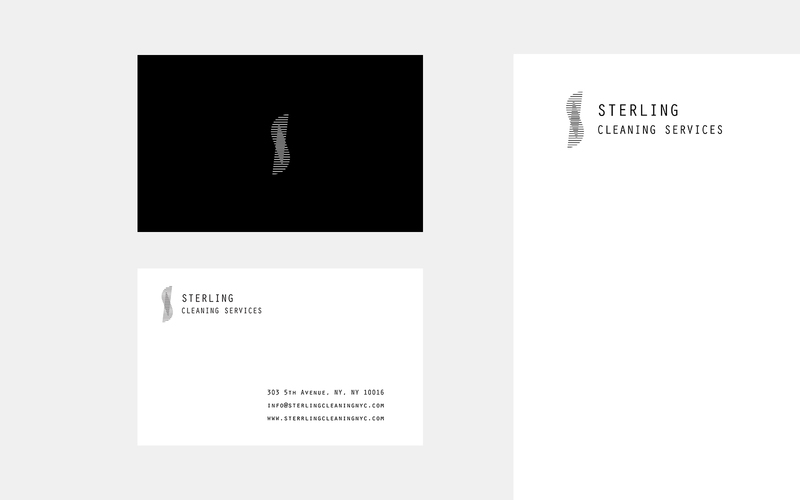 Branding, Identity including Collateral for Sterling Cleaning, top end commercial cleaning service provider based in Manhattan, New York. 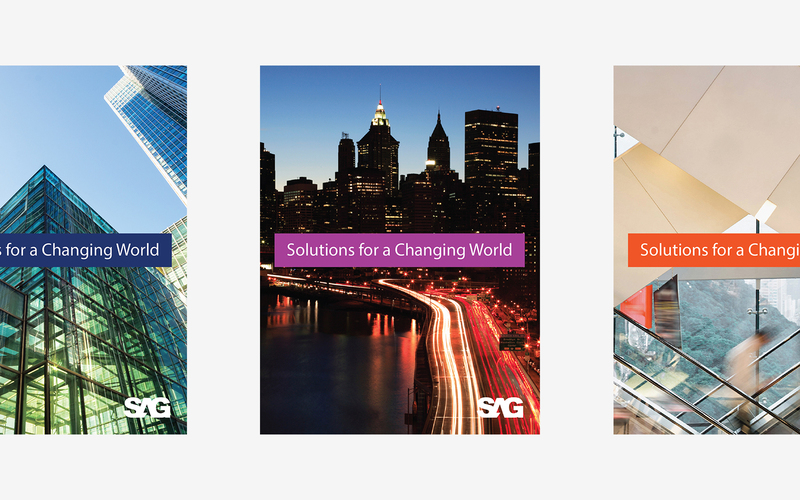 SAG Engineering and Consulting offers versatile and scalable solutions that streamline workflow and improve operational efficiency. 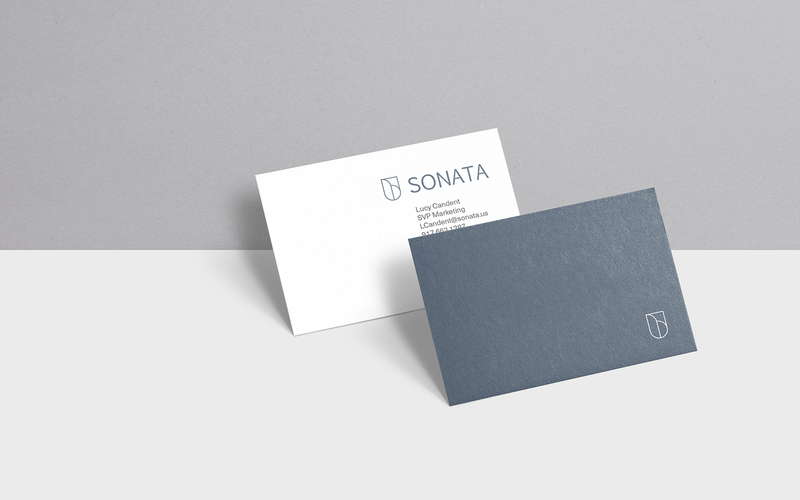 Branding and Identity for Sonata Finance Services, an independent, boutique wealth management firm. Mark McKenna, Design Director for Steelcase. 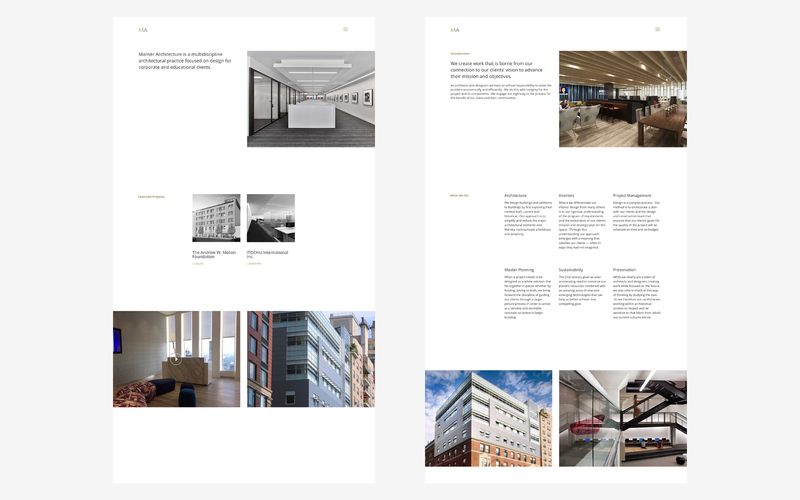 Working portfolio focused on the effects of new technology in the education and small business environments. GreenShift develops and commercializes clean technologies. 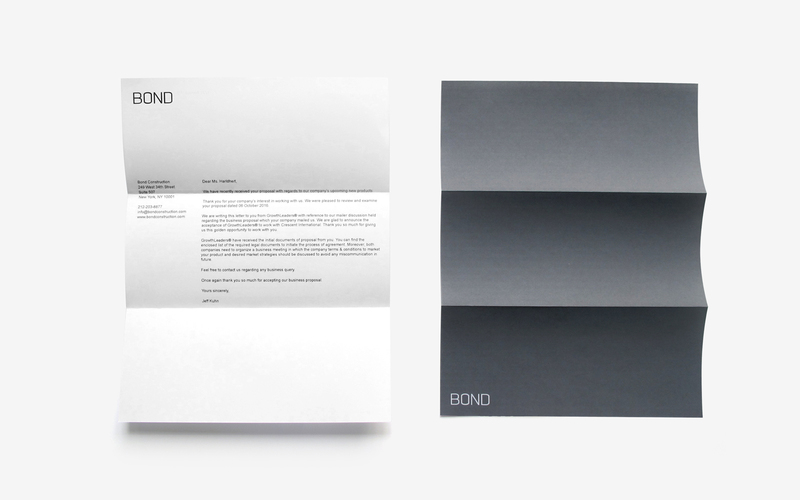 Our identity and branding reflect their forward thinking approach and cutting edge products and services. 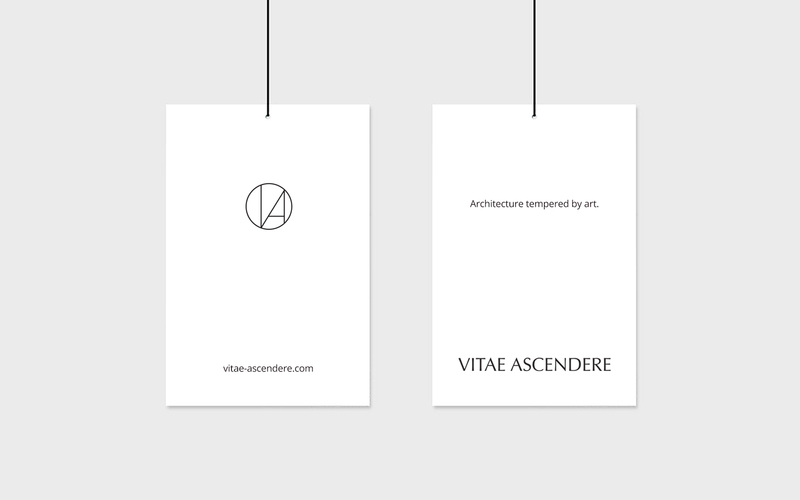 Vitae Ascendere is a line of fine jewelry made in NYC, inspired by duality: mathematics and nature. 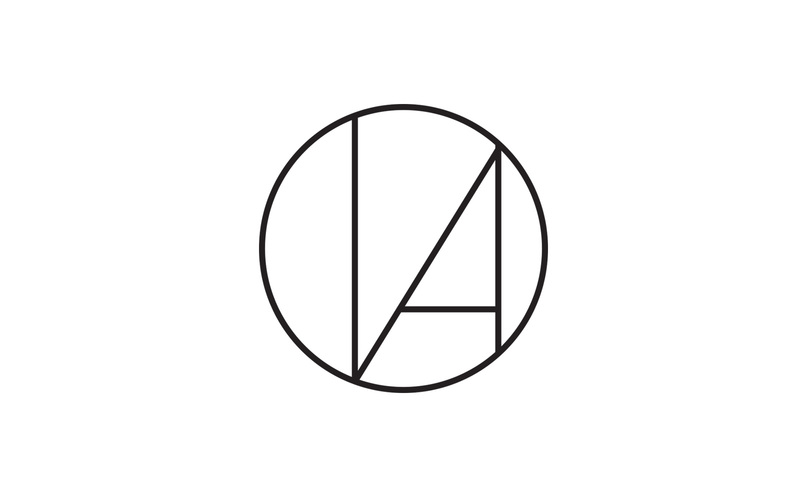 The identity we created was inspired by lines of architecture, to be minimal and appear delicate and lightweight. 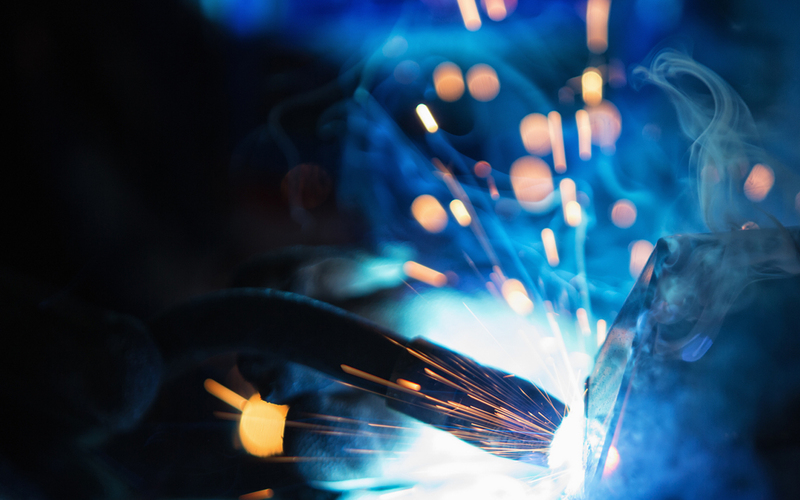 Liftex exists to serve the lifting industry and our customers with products and services developed with a focus on safety, quality and innovation. 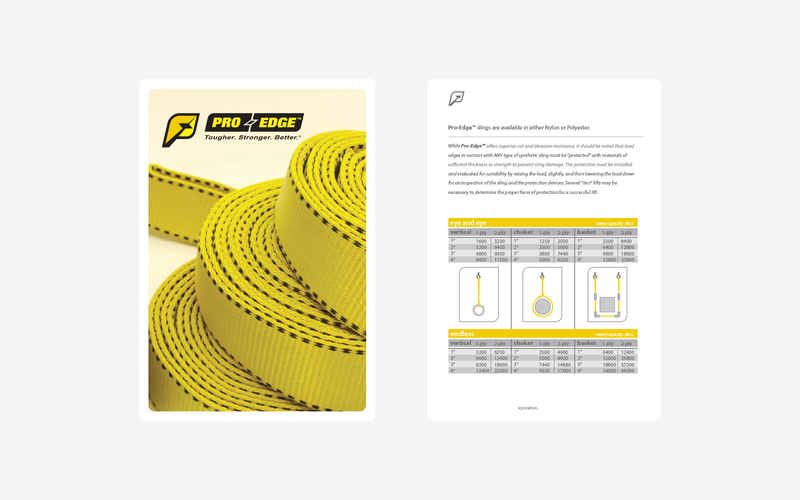 jhchoi provided product branding, logo and digital development across their product line. 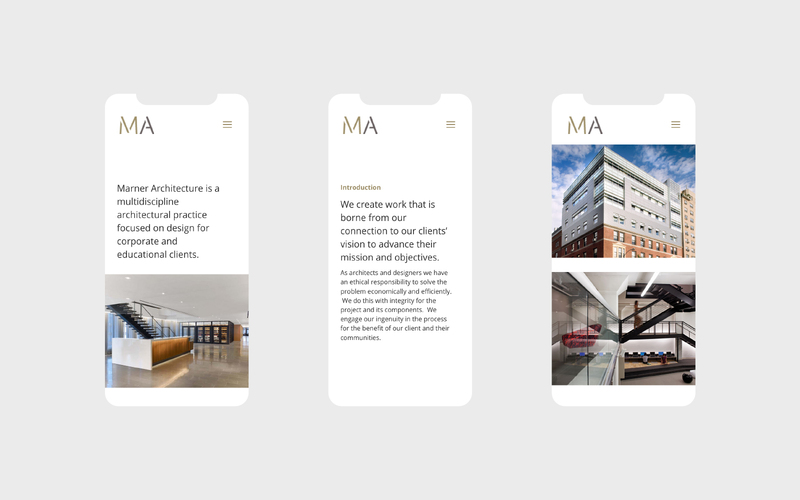 Marner Architecture is a multidiscipline architectural practice focused on design for corporate and educational clients. 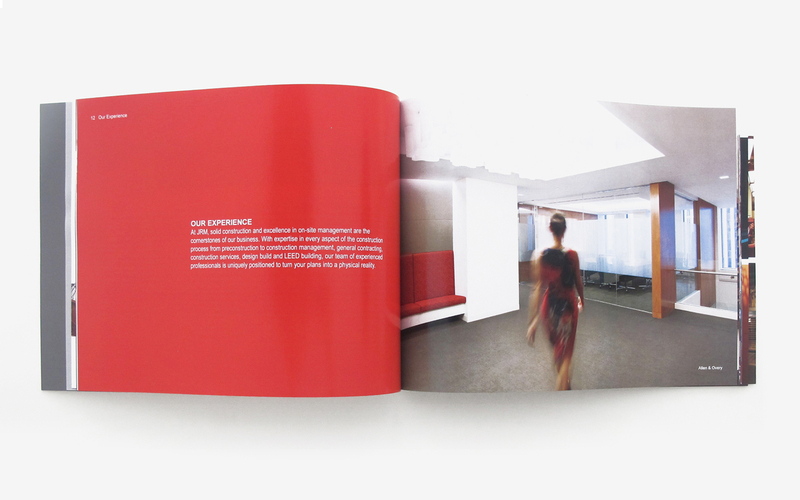 The design style emphasizes simplicity and balance, echoing the client’s aesthetics. 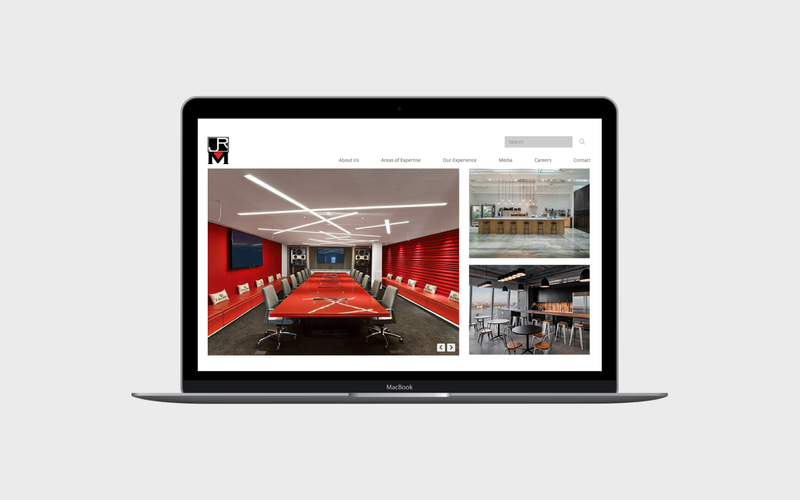 Founded on the principles of trust, integrity and respect, JRM builds beautiful spaces. 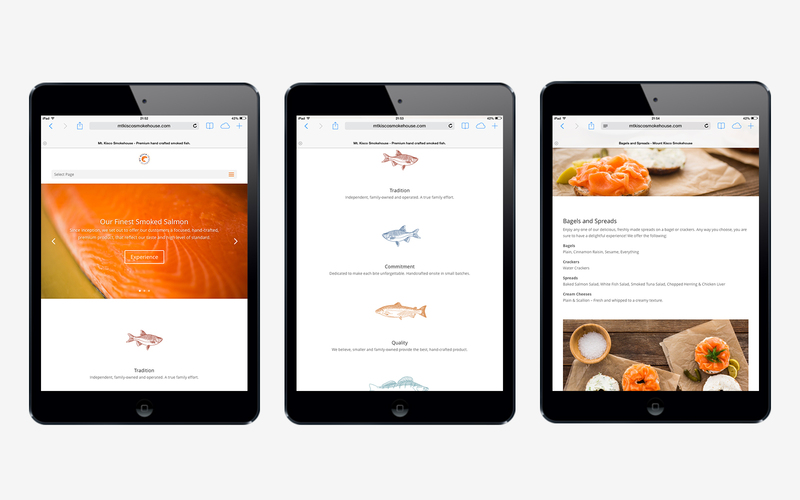 Online viewers are greeted by a fully responsive, fluid website design that is multi-device friendly. 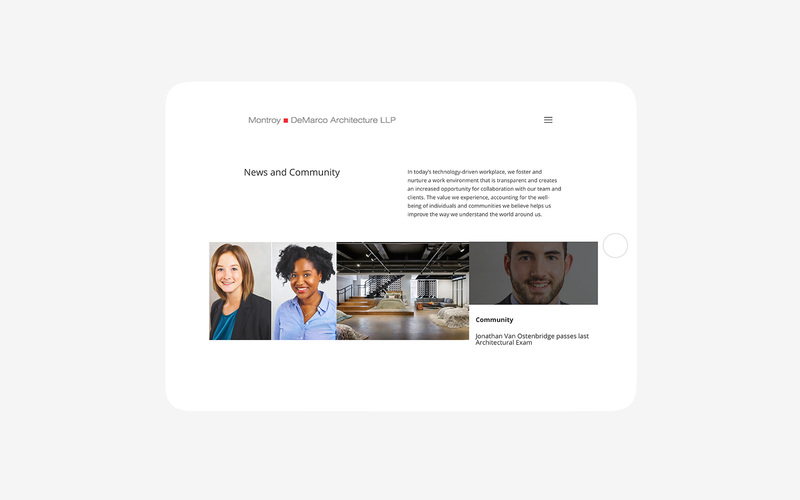 Montroy DeMarco Architecture LLP is an award-winning architectural and interior design firm based in NYC. 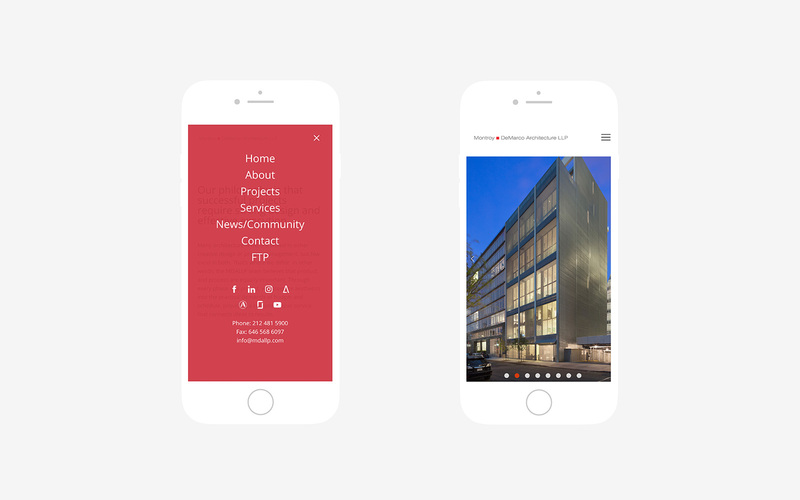 Their website incorporates layers of dynamic, functional content and features that illustrate the firms diverse portfolio and services. 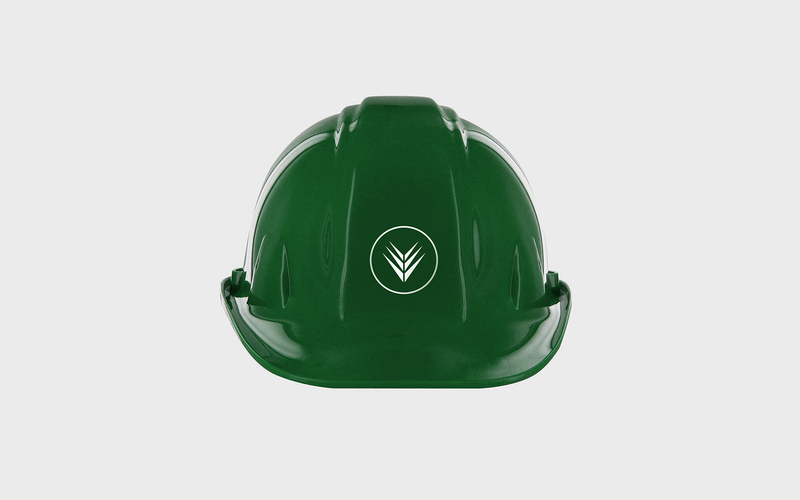 Throughout their history, VCS has provided the highest level of construction services to a satisfied client base from concept to completion. 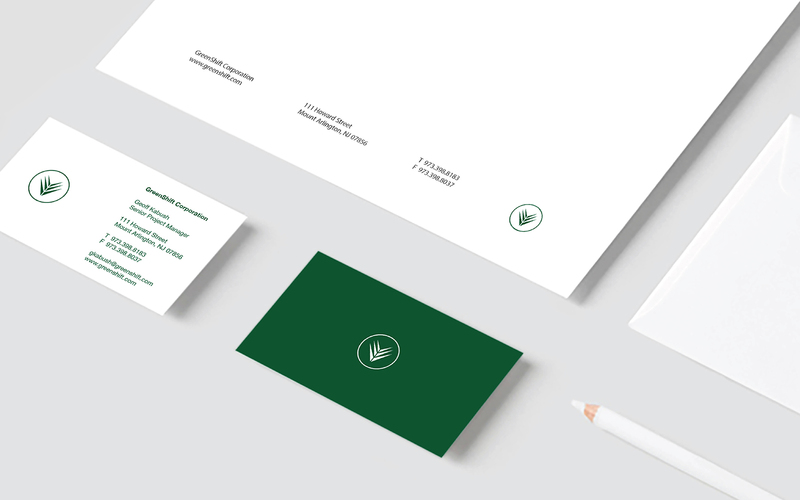 In addition to a new, responsive website, a complete re-brand of their identity and social media were developed. 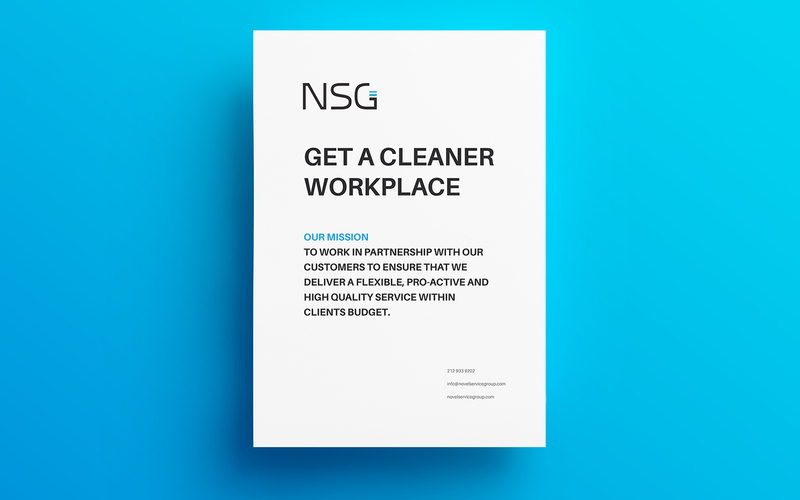 Novel Service Group is a full service commercial cleaning company partnering with customers to ensure flexible, pro-active and high quality service. 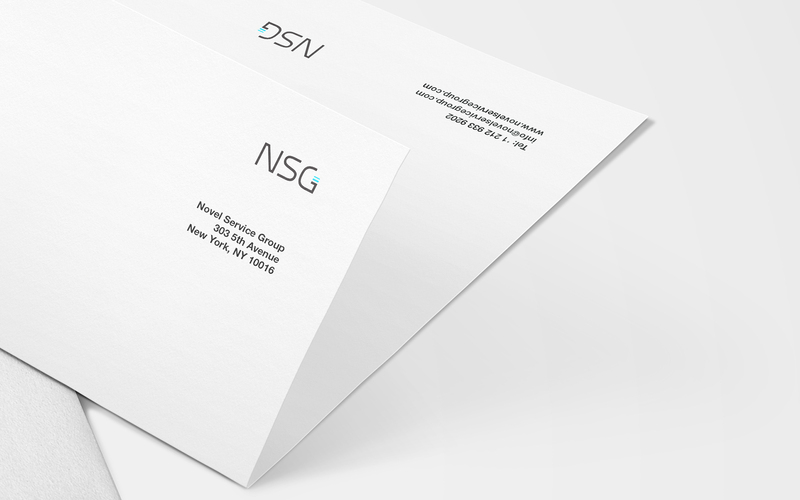 Our services included identity creation and brand development. 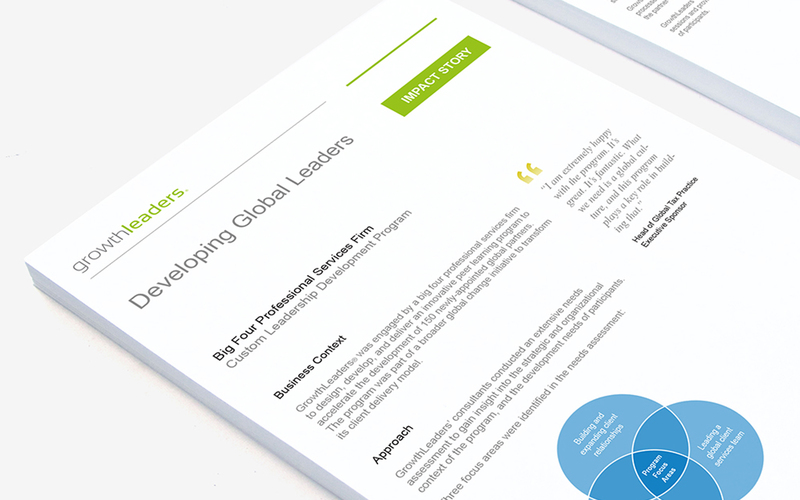 GrowthLeaders is a global strategy and leadership development consultancy, founded on the belief that growth is the lifeblood of the enterprise. 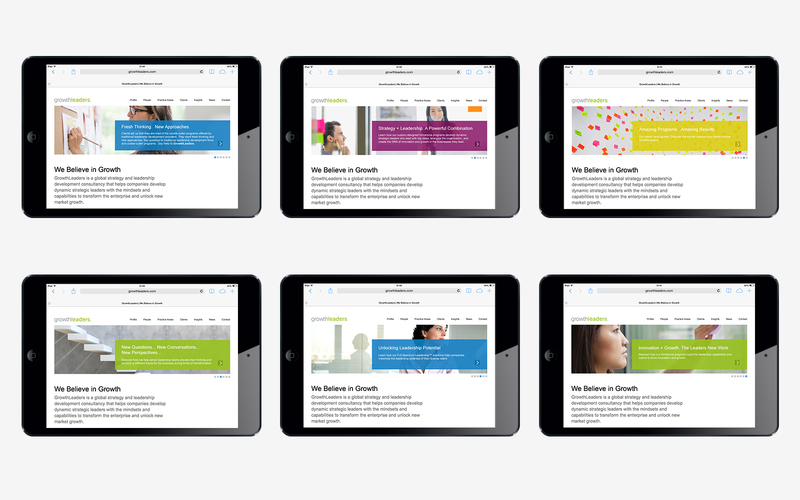 Along with a full rebrand, a responsive website was developed. 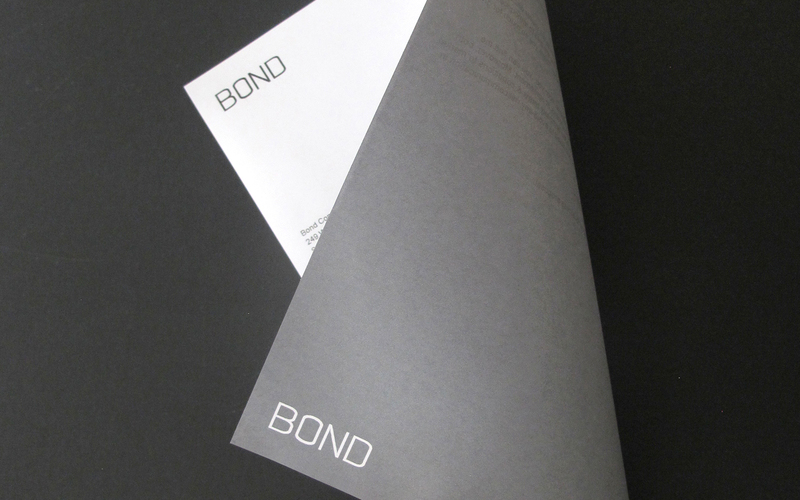 Bond Construction is a complete, boutique, interior contractor specializing in remodeling and new construction of fine residential and commercial projects in New York City. 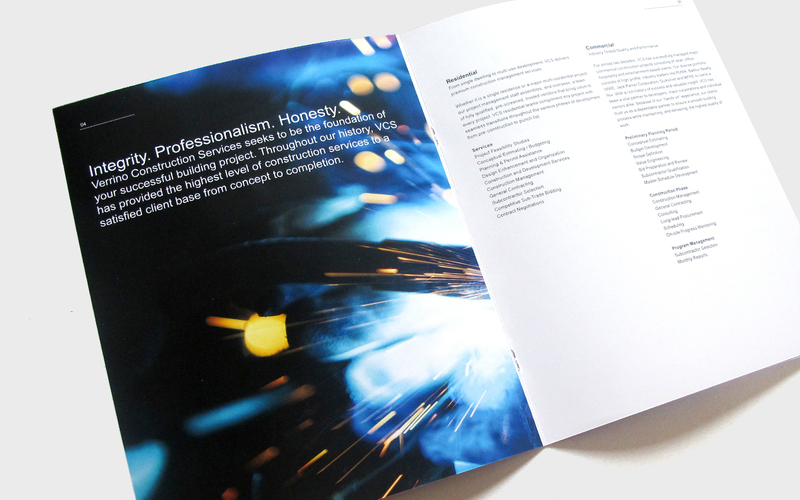 Our work included branding, identity and web design. Since inception, Mt. 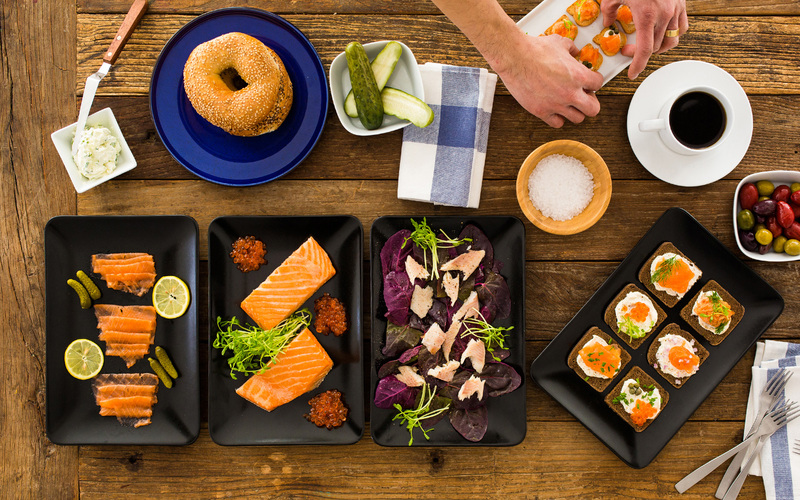 Kisco Smokehouse set out to offer their customers a focused, hand-crafted, premium product. 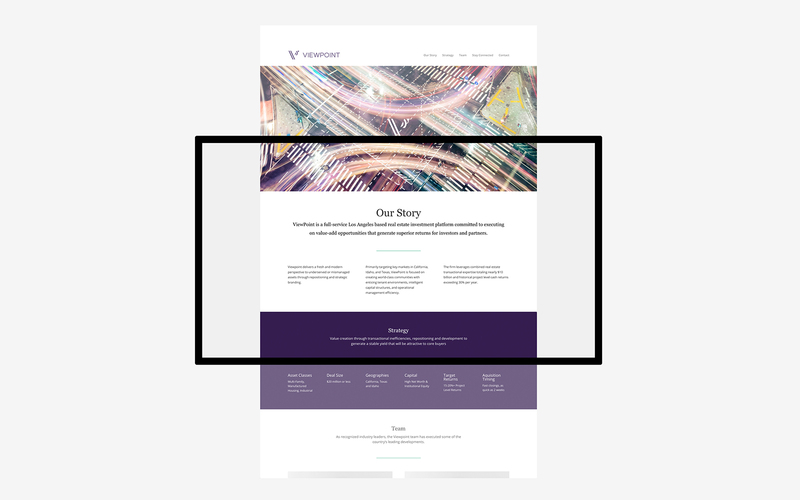 Our work included a complete redesign of their website, photography, brand strategy and business collateral.